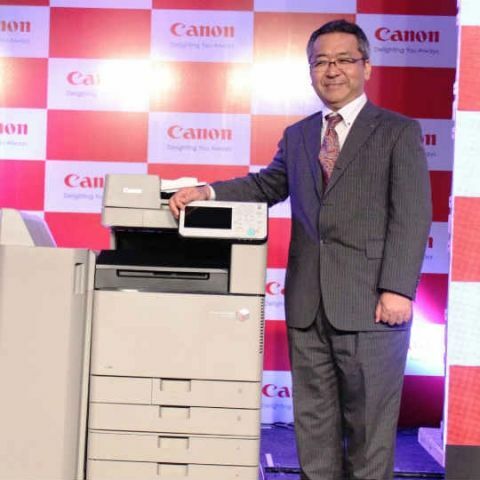 Canon has launched four new MFDs (Multi-function devices) in India — the C3320, C3325, C3330 in the A3 segment and the C350i in the A4 segment. Canon claims all these products deliver high quality output and have low maintenance cost. All these MFDs can handle 300gsm paper with A3 Plus paper size. 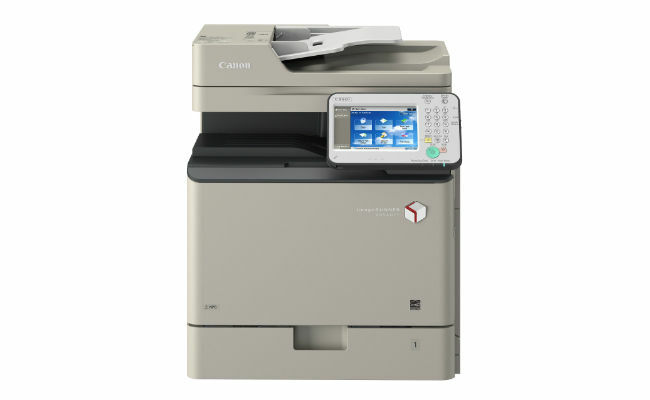 Canon has launched these products for the commercial segment keeping photocopy shops in mind. Canon says all these machines are well equipped to meet requirement of SMEs, corporates as well as government sector with inbuilt security facilities.